I am barely squeaking in on Sunday here! I've been so busy compiling posts and giveaway information for Armchair BEA that I have not had a chance to compile everything for my own site for the week yet! Yikes! No worries! I will eventually get my Armchair BEA posts up, but it may be a bit later in the day tomorrow. I'm losing my energy fast and my bed is calling my name as I write this! Just a couple of notes before my sleep wins out . . .
Armchair BEA is going to be awesome! 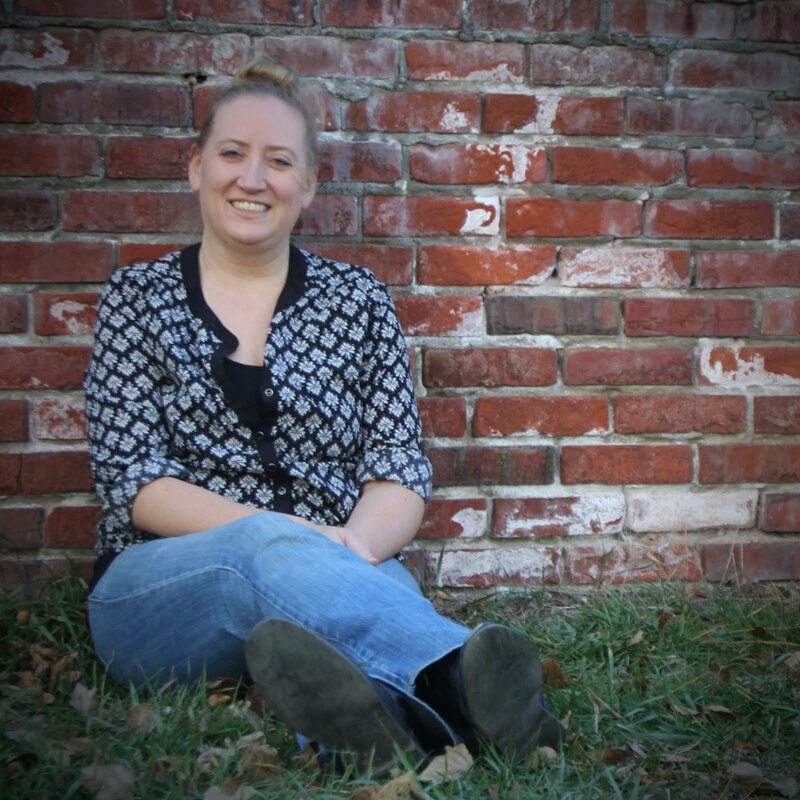 You can check out a mini interview, featuring myself and my fellow team members, right here! If you ever wondered which author(s) I would invite to dinner and what we would have to eat, all you have to do is click on over! Tomorrow for the kick off for the big event, I will be sharing another quick introduction to Tif Talks Books. I have decided to try something a little different for my post, so I'm excited to see what everyone thinks! 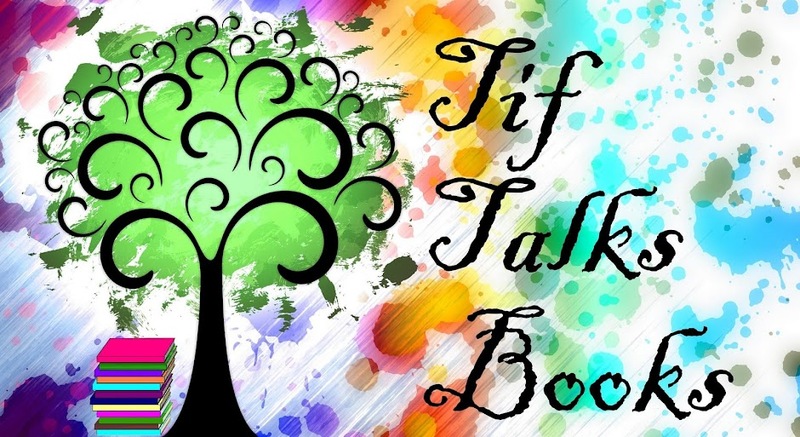 Last, but not least, last week I shared that I will be making some changes to Tif Talks Books. Before I finalize the details, I have decided to survey my readers to determine what you are liking here. Take a few minutes to complete the following survey, and then see you all tomorrow for Armchair BEA!